The Libera Awards are hosted each year by A2IM (American Association of Independent Music) and take place at the closing of the annual Indie Week conference. The conference will kick off June 17th at the New York Law School and end with the Libera Awards on June 20th at the Ziegfeld Ballroom. Many artists and labels distributed by The Orchard were named including two time Grammy winner Fantastic Negrito. The Cooking Vinyl performer has earned Best Contemporary Blues Album twice for his modern rock n roll take on the genre and is nominated for a Libera Award for Best Blues Album for Please Don’t Be Dead. No stranger to the Libera Awards, Daptone Records has landed four nominations; three surrounding the masterful Charles Bradley’s posthumous album Black Velvet and one for themselves as Label of the Year (Small). 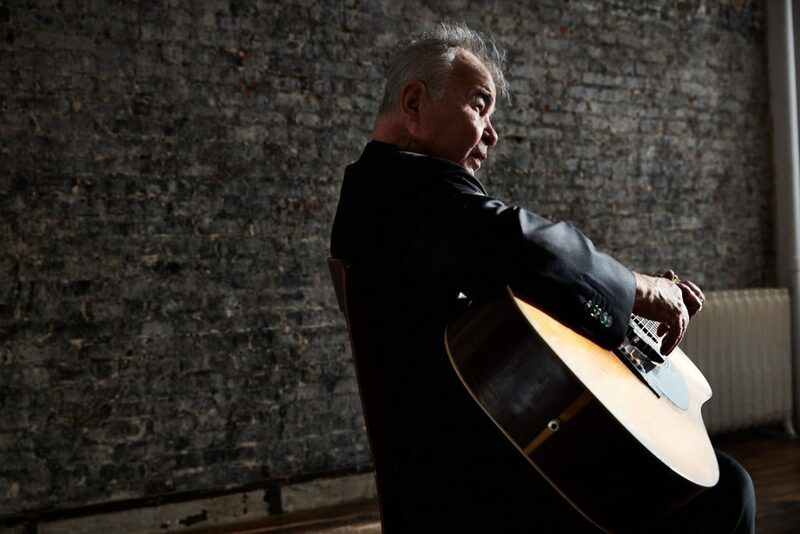 It isn’t all that surprising to see the ever-talented and legendary John Prine on the ballot three times. Nominated for Best American Roots/Folk Album, Best Country/Americana Album and Video of the Year, the Oh Boy Records artist continues to take lead and inspire throughout the folk and Americana genres.